Gary joined the firm in 1997 bringing fifteen years of business experience in manufacturing and retailing, including ten years experience as a controller for a local company. He has a wide range of experience in client and accounting services, including audits, reviews, and compilations. He has dealt primarily with the health care industry and not-for-profit organizations. He has performed Federal, HUD and other types of governmental and not-for-profit audits. Gary joined the Association of Insolvency and Restructuring Advisors (AIRA) and obtained his CIRA certification (Certified Insolvency and Restructuring Advisor). 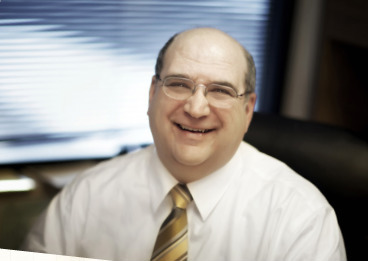 Gary has extensive experience in helping troubled companies return to profitability. Gary is a 1982 graduate from East Tennessee State University with a Bachelor of Science degree in Business Management and obtained his CPA in 1998. He is a member of the American Institute of Certified Public Accountants and Ohio Society of Certified Public Accountants. What you might not know about Gary? His weekend hobby of choice is refinishing furniture. Or, spending time with his family of course.